Happy Anniversary! On November 4, it will be ten years since I started to supplement with vitamin D3. I am glad that the advocates of vitamin D have named November 2 as Vitamin D Day as it coincides with my anniversary. It has been a lot of ups and downs on the roller coaster of health. I am now on the top of the ride. An experience of complete joy and glee. What became extremely obvious during the journey is there is not just one thing that controls our health. The advocates of vitamin D are certainly correct in that vitamin D is a start. After all, it controls or aids in control of at least ten percent of how our genome expresses itself. It is not this vitamin or this drug or this food or that thought, but the interaction of all of things that bring exhilaration in health. The way that research is conducted in medicine is complete absurdity. When we study just the effect of one thing in the pathology of health, we completely ignore the interactions. This is the primary failing that is not a true scientific approach or art for that matter. This specialization of one molecule or a particular pathology without consideration of the interactions causes great confusion. Could it be that all of our present medical research has been confounded because we have not considered the interactions of vitamin D to our pathology? Some vitamin D advocates certainly believe this is the case. But if we proceed with testing a molecule with the interaction with vitamin D and not all the other molecules that are required for health, then we have repeated the error. This was my error in using vitamin D3 for health. It may be that after a few months of supplementing with vitamin D, the beneficial results seem to disappear. Maybe the large amount of vitamin A complexes that are stored in your liver have become depleted. After all, certainly for cellular differentiation and the boost to our immune system requires a heterodimer that is a combination of vitamin D/vitamin A. Perhaps the amount of total body magnesium has become depleted. The vitamin D has given a boost to the action of your energy production, but without the many roles that magnesium plays, you start to have low energy, muscle cramps, and heart arrhythmias. Perhaps the improved performance of your thyroid gland and your parathyroid has depleted all your iodine reserves – you start to feel bad and your thoughts become muddled. Or, with the increase in your biological activity, you are not getting enough folate (not folic acid) and/or tri-methyl-glycine (TMG) to allow the methylation processes to properly proceed for genetic expression and many health problems crop up. We could go on for a while, but you get the point. 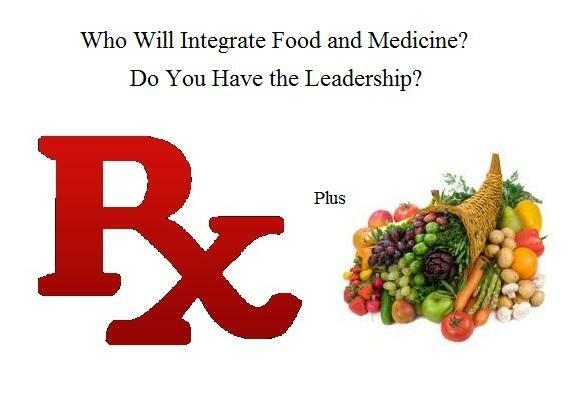 The interactions of all molecules required for health and not any single one is the important issue. Let’s not forget about your thoughts, or the placebo effect. If you have positive thoughts, then you most likely will feel well and negative thoughts will make you feel bad. This cascade of hormones from your thinking will truly affect your total well-being from its impact on your spiritual energy and biology. Do not hold negative emotions for extended periods or you will develop a mood. This mood will eventually become your personality. This personality will define your reality. Collapse all negative thoughts through forgiveness, prayer, and meditation. Observe your thinking constantly and not allow your subconscious from past experience express your present reality. GrassRoots Health – http://grassrootshealth.net/ Click Newsletter, at this writing, the newsletter for Vitamin D Day had not been posted, but received by email. Writing the last post about building the immune system to protect against viruses, made me think about how my parents used to protect our health with nutrition. Some would consider it a very drastic environment for a child growing up with hard work on the farm. It was a way of life that I hope we do not disrupt with new rules about farm labor. We toiled together every day and we got diseases together because close contact. We also had a wonderful life being in the great outdoors every day. Close contact with the earth, plants, and animals helped me to establish the value of life. To love and value life and not treat life as the last of priorities. There were many forms of illness that were experienced during my childhood. We hardly ever went to a doctor. We only sought the aid of a doctor in case of a serious illness that could result in disability or death. Of course this was the way of life during the 1950’s and 1960’s. Yes, we got all the necessary vaccine requirements of the time. Small pox, polio, and tetanus were of main concern. There were always the diseases that we considered minor because the symptoms would disappear quickly from great nutrition provided by growing our own vegetables, fruit, meat, and grain. Let’s not forget the large amounts of fat from grass fed cow’s milk and meats and the unadulterated enzymes in skimmed milk that was not processed. In the last post, I suggested that vitamin D, vitamin C, vitamin A, magnesium, other minerals, and folate are necessary for a strong immune system. So how did we get these important nutrients without science to guide us? It was through the understanding of long used remedies that had been passed along through centuries of farm life and trial and error. It was the winter of 1959 that can best explain how this was accomplished. After Thanksgiving, the whole family had various forms of lung congestion and sinus issues that were brought on by unknown causes. Dad could not stand to see the ailments continue. The Saturday after Thanksgiving, he took off to find the remedies necessary to relieve us. When he returned he had only three things. A gallon of cod liver oil, a box of oranges, and three gallons of black strap molasses, sulfured, that was used to fortify cattle feed. We lined up every day to take our dose of cod liver oil, followed by a helping of the sulfured black strap molasses. We were encouraged to eat the sweet oranges. In less than a week, everyone was well. The cod liver oil provided us with the needed vitamin D and vitamin A. I am sure that there were other unidentified nutrients to be found in this concentrate of fish liver oil. The oranges were a source of vitamin C as well as other helpful nutrients. In the concentrated remnants of the cooked-down molasses cane were the many minerals that were stored in the grass. The fortification of sulfur in the molasses was there to drive the many sulfate requirements for health. We also had huge amounts of turnip and collard greens. There it is, vitamin D, vitamin A, vitamin C, minerals, and folate. 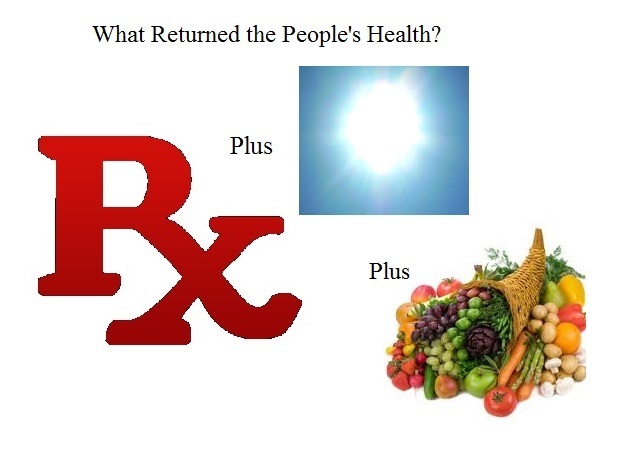 I am also sure that our normal diet with the many forms of fruit, vegetables, grains, and meats also contained all of the vitamin B and vitamin E that were required for health. This is truly the way of sustaining natural health during farm life. Now, we are struggling to define what constitutes healthy forms of nutrients. 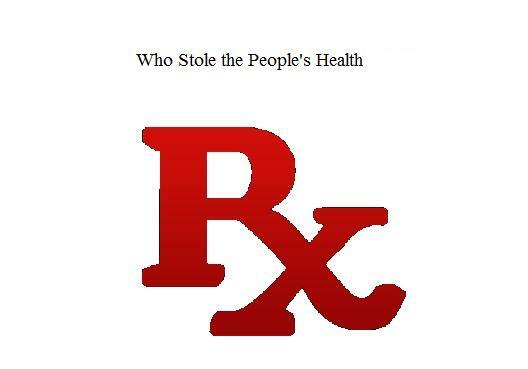 With all of the processed food and the many enzymes and nutrients that have been removed, our only action to achieve health is to use drugs as dictated by societal norms. Get the proper amounts of vitamins and minerals every season to boost your immune system and to protect your health. – Pandemic Survivor.